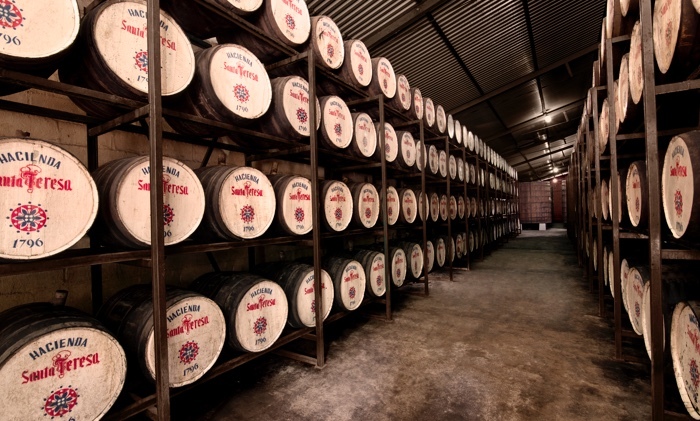 To commemorate the Hacienda’s bicentennial in 1996, Alberto Vollmer Herrera, member of the 4th generation of the family, challenged the company to develop a rum that could leverage all of its mastery learned in the first 200 years. Santa Teresa 1796 is a bold and elegant rum with blends up to 35 years aged in bourbon oak barrels, then further aged through the artisanal Solera method resulting in a dry, smooth and balanced rum. To become a Maestro Ronero at Santa Teresa you must earn your stripes here in our home. Every Meastro Ronero learns under the watchful, artisan eye of a seasoned Santa Teresa Maestro. They must diligently acquire the knowledge and craft skills; the senses; the memory; the recipes – first to apply themselves, and then to pass on to the next generation. Handed down from maestro to maestro, the solera method ensures every Bottle of Santa Teresa 1796 has some of the very first 1796 cask running through it. That’s because the original cask was never emptied. 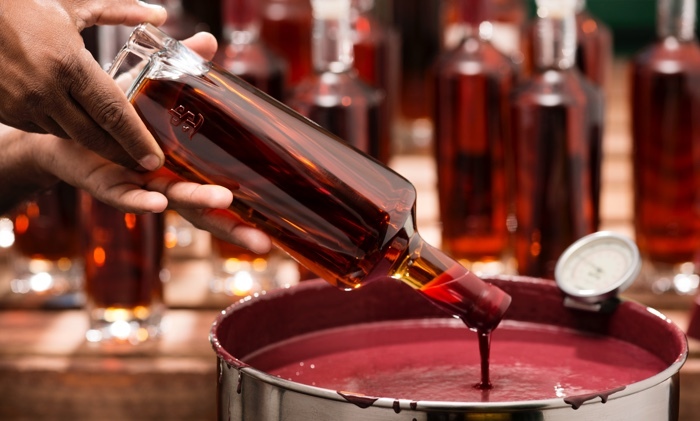 Instead, each time a Bottle is drawn, the cask is topped up with a slightly younger rum. 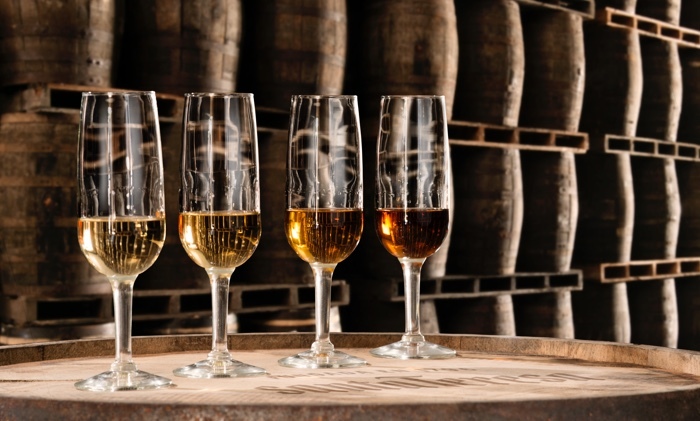 And this is repeated with each and every bottle of Santa Teresa 1796. Everything about Santa Teresa 1796, from the special pot still rum, to the Solera Method, to the bottling system, and the application by hand of the wax used to seal the cork, makes every bottle a unique and exclusive piece.